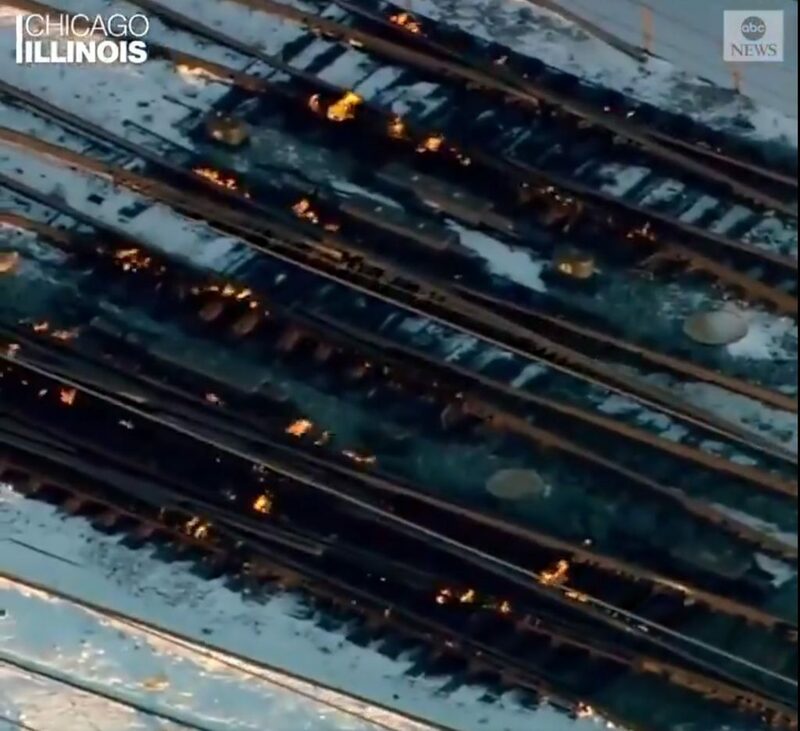 Chicago was so cold (the day we recorded this episode), the train company set tracks on fire to defrost them. Chris started the FastAI course after reading Yuval Noah Harari books over the holidays. With regards to surviving on Mars, several problems do exist today. One of which is sending any good volume of stuff to Mars has a very large price tag. If anti-gravity craft could easy be produced this could be eliminated, but do not exist currently. Currently an artificial environment would have to be set up that would be life supporting, but also include the abilities of manufacture, and hence be rather large. It would be nice to have something like a fusion reactor, but this runs into unknown difficulties because a simplistic one does not yet exist, and it may have to be repaired. As it is right now I think a nation could just about win a war by not playing with space but investing in defence. I saw the Japan thing you were mentioning, and thought it was interesting. Bad transistor failure rates initially. Very interesting, watches a doc about transistors mentioned, How hard it is to make a diode. Great will be watching more. Dave wonders why anyone would populate the North : ) I can list some good reasons! We have 4 distinct seasons to keep it interesting and can buy the occasional ticket to visit the other poor saps whenever we choose. Why doesn’t dave like FRAMs? cost? Regarding low-cost micros, the ~$1.50 EMW3060 WiFi Module (ARM9) seems like a deal!